Increase the safety and security of your home or business today thanks to the superior and affordable shutters available from Aluform. For over 30 years we have worked with domestic and commercial residents living throughout Melbourne’s metropolitan area, helping them gain access to the best value and highest-quality roller shutters. Thanks to our extensive range of roller shutters Clyde home and business owners can each enjoy higher levels of security and privacy at affordable prices. Made from highly-durable and weatherproof materials, our roller shutters are a stylish and functional solution that blends into the existing design and décor of your home easily and flawlessly. When you call our team to design and install your roller shutters you will be gaining not just our hands-on skills, but our decades of knowledge that ensures our shutters are the best for your property. 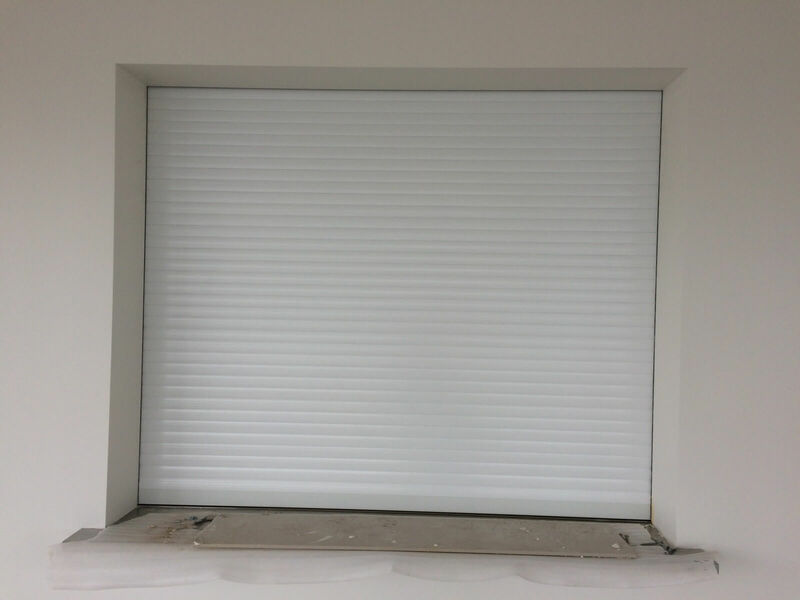 Along with delivering increased security and privacy, our wide selection of roller shutters can be installed with both manual and motorised options, reduce outside noise levels, and increase the insulation in your home, reducing energy expenses. To begin improving the condition and quality of your property today feel free to call us directly on 1300 732 230. For affordable roller shutters and outdoor blinds in Berwik Call us today! For affordable roller shutters and outdoor blinds in Clyde Call us today!